The hippest scene happening in Boston! We all know the night life in Boston is always happening Thursday-Sunday. Some of us are not from Boston as we are known as the #1 Tourist City! 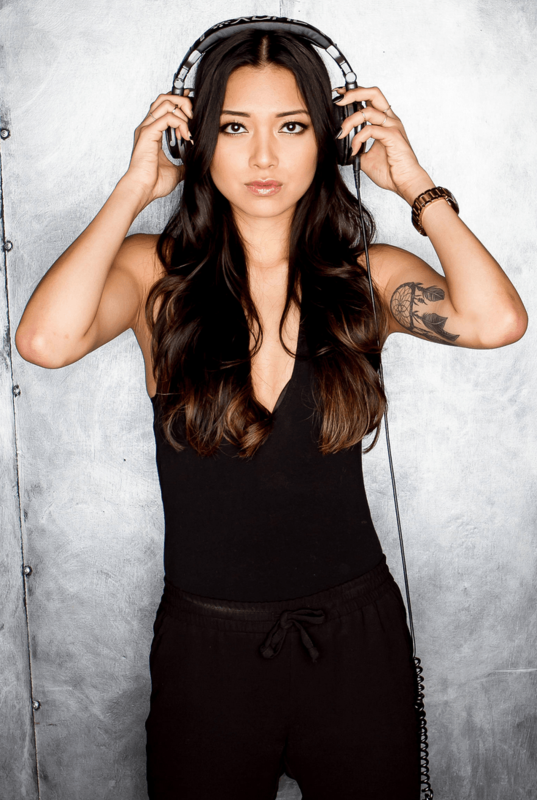 If you love great music and dancing, I want to introduce you to the finest DJ in Boston, DJ Malyna spinning the hottest beats at the trendiest venues. Uprar was given the opportunity to interview Ms. Malyna Oupravanh. Here's some things that may interest you in her style and preference in music. Malyna's Bio: I have been DJ'ing for almost 2 years now. Prior to this, I was in Catering Sales. The "9-5" scene became a bit monotonous for me, so I left. In search for something more exhilarating, then the right opportunity just so happened to come along. I'm quite the spontaneous person, so what did I do? I took it and ran with it. I was introduced to DJ Costa, who took me under his wing. Since then, I have been fortunate to work alongside him and JesseJess-- both of whom are outstanding mentors! 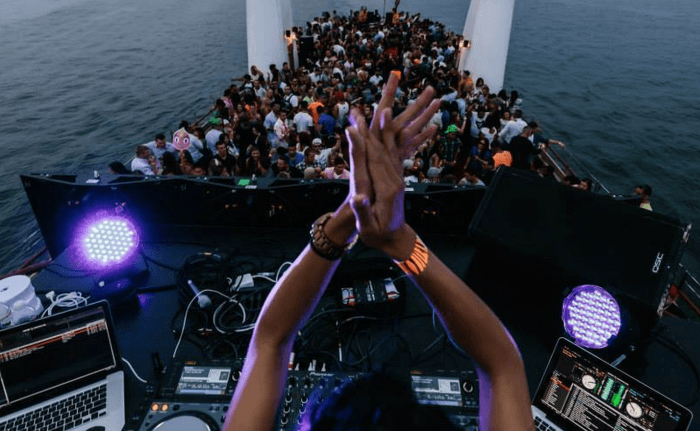 This past summer we played on the Summer Series Boat Cruise hosted by some of the most prominent promotion companies in Boston, as well as hosted our own party at Fenway Park called "Fenway After Dark." I was also featured on Evolution 101.7's "Evolution Underground." They showcased local Boston DJs every Sunday 2-3am, so people could tune in after a Saturday night out. Now, I hold residencies at GEM, The Estate, Empire, as well as once a month at Shrine in CT. Outside of Big Night, I have opened at Down Ultra Lounge, Julep Bar, Whisky Saigon, and closed out after hours at Therapy in Providence, RI. 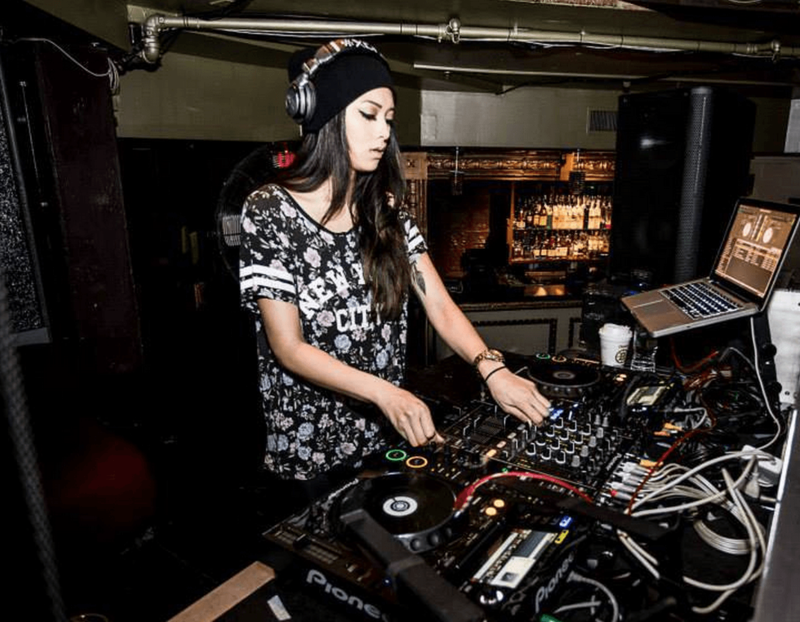 I have opened for a few globally known DJs, such as The Jane Doze, LA Riots and Juicy M.
I have a classical background in music, but grew up listening to mainly Hip-Hop, R&B, Freestyle, Alternative/Punk Rock and Pop. It has taught me not to discriminate when I am listening to music today. I try to play a wide range of genres, but find myself predominantly enjoy Progressive/Deep/Future House. I am a self-proclaimed foodie. I love to eat! I can honestly say the way to my heart is definitely through my stomach, especially if it's sweet, or spicy... or both! I grew up in a Laotian household-- you better believe my mom put chilis in almost everything. I enjoy working out in my free time. It helps me destress. I also love being around close friends and family. I'm pretty laid back, so even if we're just sitting around in comfortable silence, it is more than enough for me. My ultimate guilty pleasure is playing Trivia Crack while catching up on The Vampire Diaries in bed all day on my days off. Sadly, it doesn't happen as often as I like. I don't have a car, so I often find myself wandering aimlessly en route to my destinations. You know, explore a bit! Take some unknown detours. If there is any advice I can give people, I would say, "Don't take life too seriously, and just have fun!" There you have it people, wise words from a beautiful talented women. Don't forget to like her on facebook and follower her on IG and Twitter. Serbian Pop Star, Jelena Karleusa, says Kim Kardashian "Stole My Style!" Nike Air Pegasus 83 "Sunset"
St. Patrick's Day Kicks: Nike Air Force 1 Low "St. Patrick's Day"
UPRAR cover topics revolving around celebrities, sports, music, movies, technology, television, gaming, books, fashion, food, health, and fitness. © 2015 UPRAR Media, LLC. All rights reserved.